whispery voices!, originally uploaded by dakegra. The Library at Greenbelt 2008. 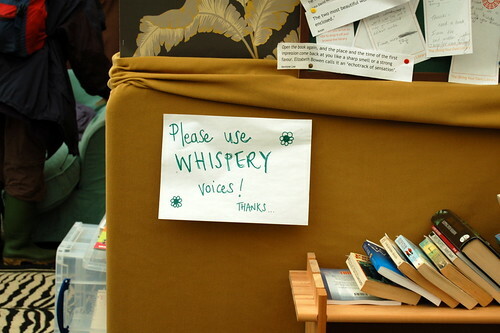 Whispery voices, please! How sad is it that I can recognise Watership Down from the spine alone?